Finding a family-friendly five-star stay is always a relief. Finding it in a London location you and your little ones will love is even better. 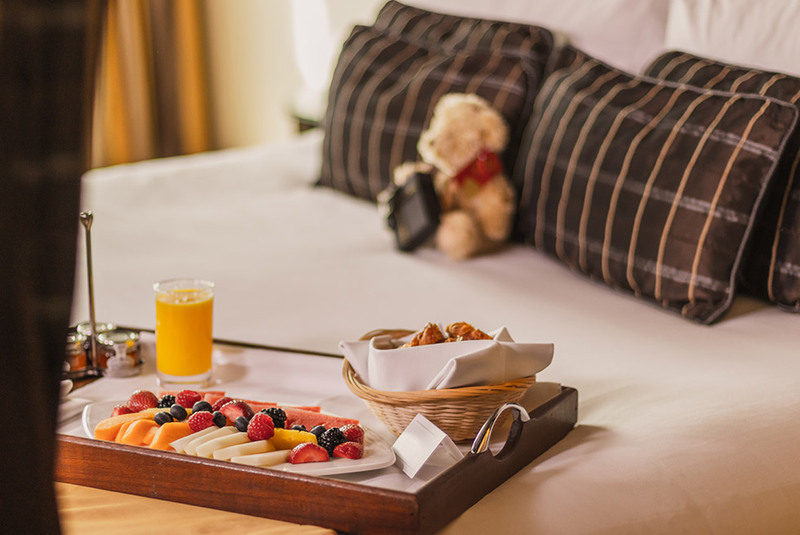 Moments from Hyde Park and some of the West End's best shopping, the Montcalm London Marble Arch makes the perfect base for bringing the kids to the capital. With a Hamley's children's map of London included, they'll be showing you the way, and at the end of the day there's even a Hamley's teddy bear to tuck them in with. Luxury overnight accommodation in your chosen room category. In-room snacks or a Take away snack box. Hamley's Children's map of London.